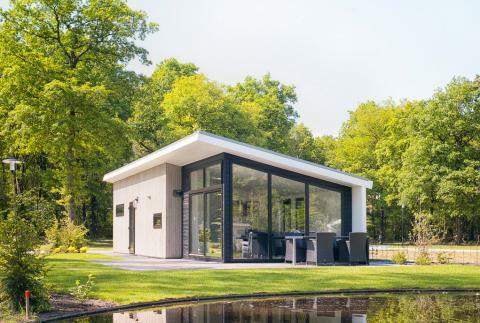 Treat yourself to some well-deserved rest and relaxation this year and book a luxury accommodation in Veluwe. Our luxurious holiday parks, cottages and lodges are characterised by beautiful natural surroundings, spa and wellness facilities, comfortable and stylish accommodations and plenty of opportunities for you and your loved ones to relax and unwind. Some of our luxury holiday parks have state-of-the-art sports facilities, excellent dining options and hot tubs in every luxury accommodation. Have a browse through our best holiday parks with lodges and cottages and pick one that suits you. Experience a quiet and harmonious holiday in the beautiful nature of the Veluwe and undertake idyllic excursions with your own horse! 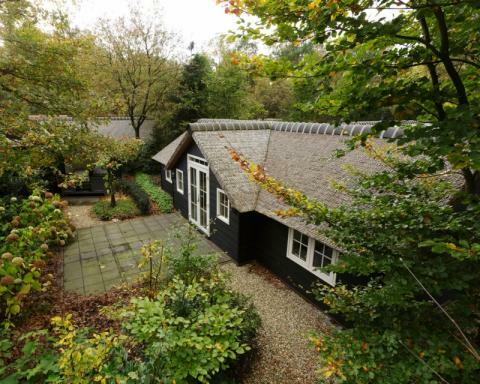 Vakantiepark De Eikensingel is a small holiday and wellness park in the Veluwe in Gelderland. 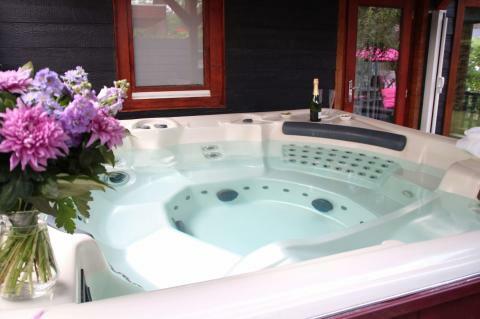 Relax and enjoy the facilities and the beautiful scenery. 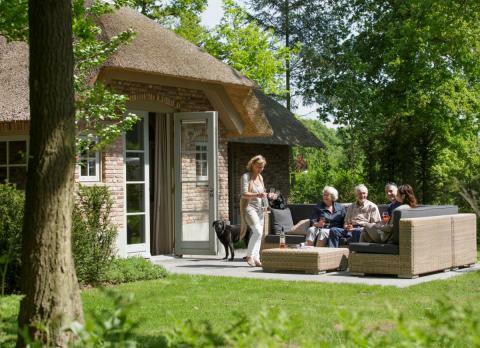 Enjoy a wonderful stay at Vrijrijck Heivlinder in Ermelo (Netherlands). You can take advantage of the various possibilities provided by the park and its surroundings.